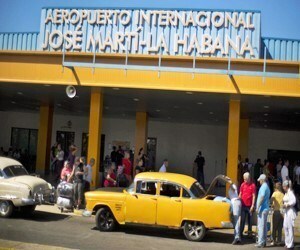 Cheaply get from the airport to Havana, and back again. 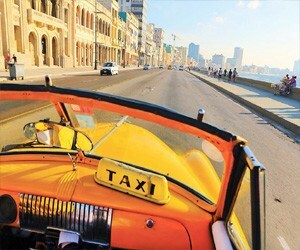 Explore Havana with a guided taxi tour of the whole city. 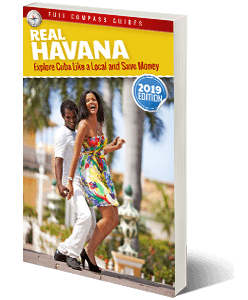 Hiring a private taxi driver to pick you up from the airport and bring you to Havana or to bring you to different cities in Cuba is the easiest way to travel in Cuba. If you are simply looking to get a taxi to drive you from one end of the city to another, you can just hail a regular taxi cab on any street corner and get to your destination for a few dollars. 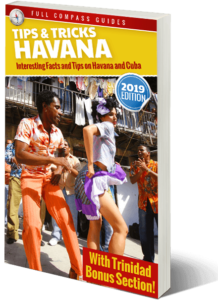 The yellow taxis are state owned (the Cuban driver is employed by the state to operate the taxi, but the car belongs to the state). Most of the classic American car taxis that you see are privately owned (taxis particulares). The owners have a license to use these cars as taxis. 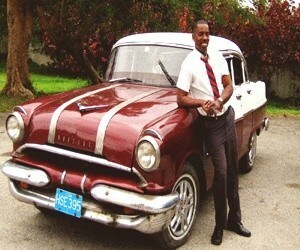 Some of the really good looking classic American car taxis are state owned. Many of the convertible classic cars are owned by the state and are used mostly for tourism and promotion. Most of the old, clunky looking classic American cars which you will see rolling along the streets are privately owned and are used as communal taxis (taxis particulares or colectivos). These taxis operate like small buses. They have set routes and set prices. They are the types of taxis which most locals use in Cuba. Generally the price for a trip within the city is 10 pesos (MN). To gt to the Havana suburbs will usually cost a bit more (20 pesos MN). 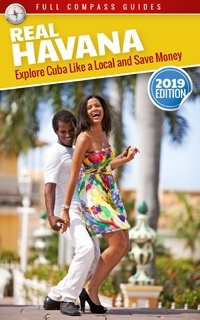 Want to learn all about the different taxis in Cuba and how to take colectivo taxis just like the locals?